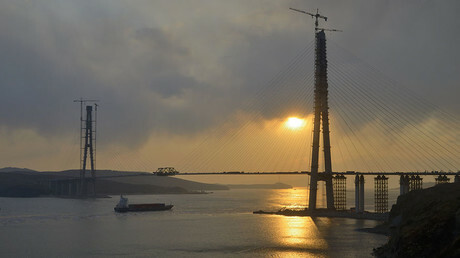 The special economic zone and preferences in Russia’s Far East have warmed foreign investor interest in the region, according to Deputy Prime Minister Yury Trutnev. 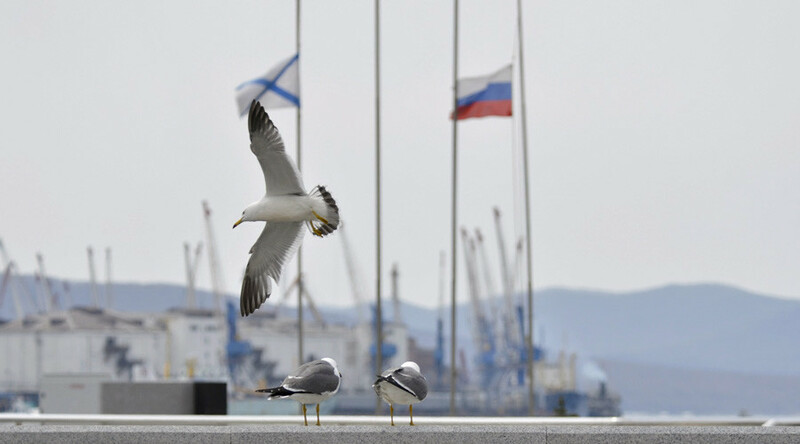 Talking during the Day of the Korean Investor in Vladivostok, he told TASS that more than 1,200 investors have already benefited from the preferences. 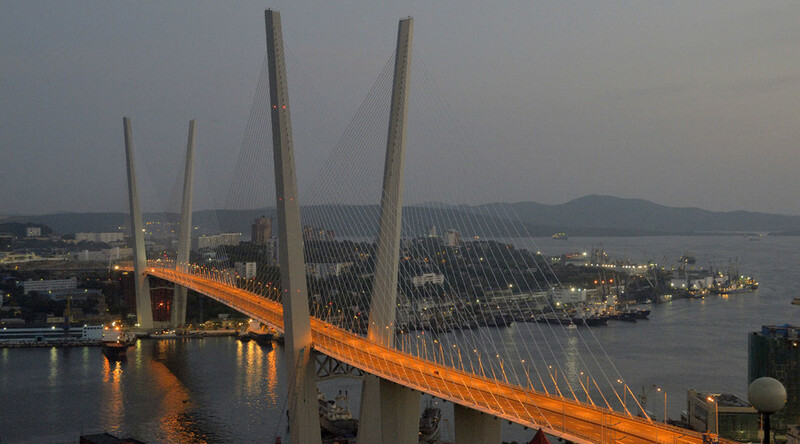 He said that 18 priority development territories, as well as Vladivostok Free Port, have been created within the Far East’s development program. More than 200 foreign companies have already obtained resident status, according to Trutnev, while the total amount of committed investments has already exceeded $63 billion. 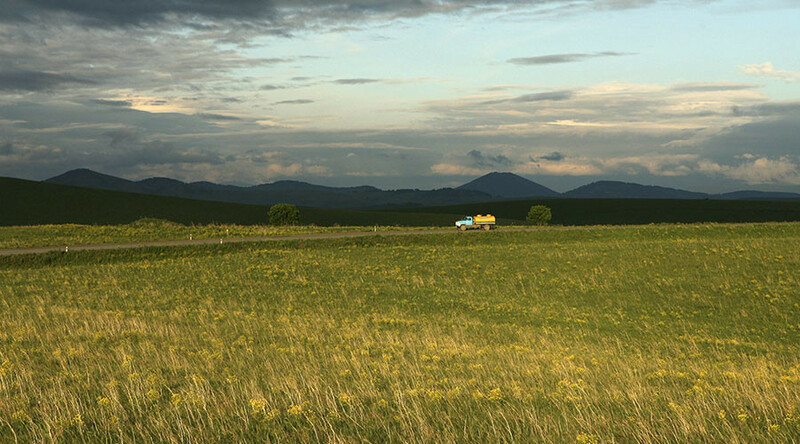 The Ministry for the Development of the Far East has adopted 30 federal laws with more than 100 government acts issued and adopted. In addition to that, separate laws have been adopted to increase the investment attractiveness of the region and reduce the costs for investors. “We provide infrastructural support to investment projects, build roads and power lines..,” said Trutnev. 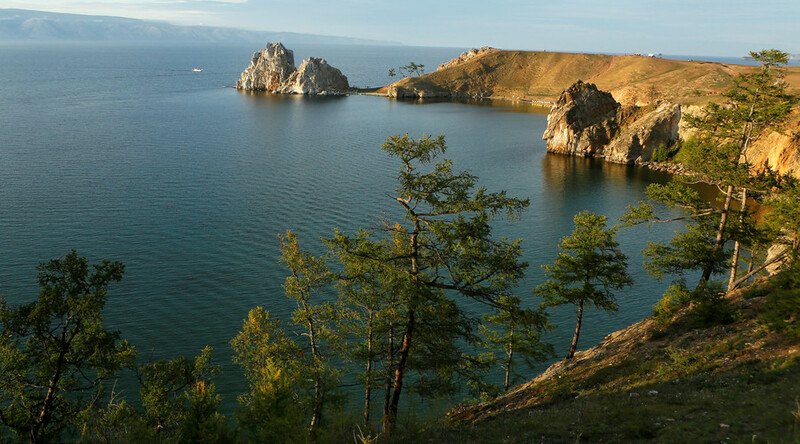 The priority development territories in the Russian Far East provide the country’s citizens as well as foreigners with tax and customs preferences. 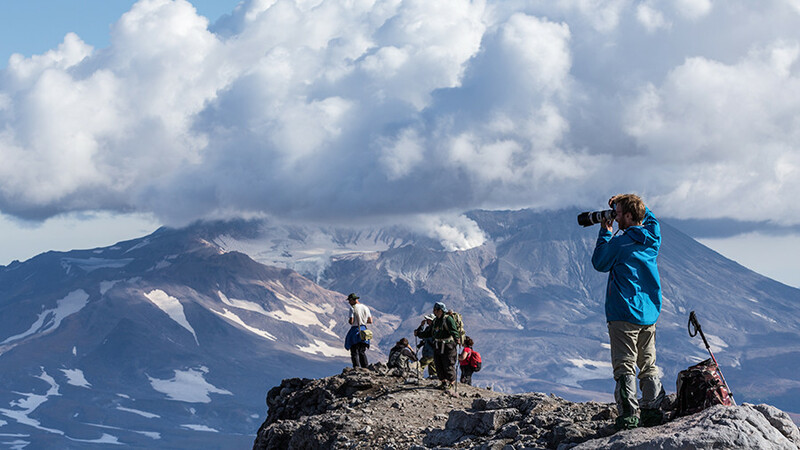 Last year, Russia lifted Far East visa requirements for 18 countries to boost tourism and develop the region. 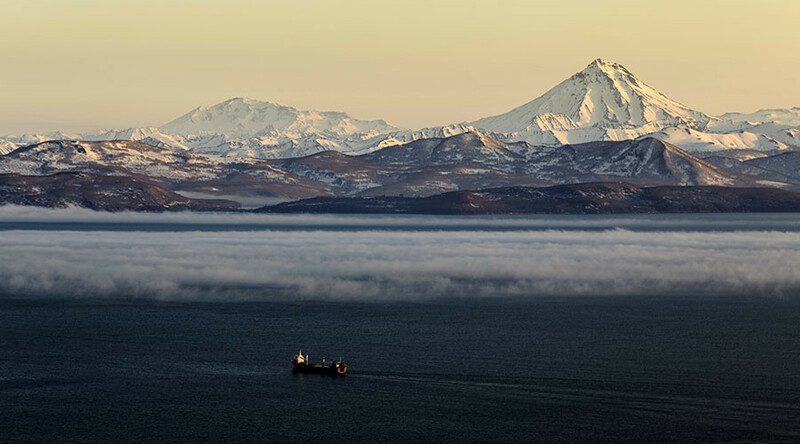 According to Ernst & Young (EY) CIS Managing Partner Joe Watt, there’s a lot of opportunity for investors in the Russian Far East. Talking to RT on the sidelines of the Eastern Economic Forum in Vladivostok, he praised the work of the Russian government, saying a lot has been put into the region's development.